As a film critic, bad movies are often easy to avoid. I can usually sniff out a stinker far in advance and choose not to attend the screening. Alternately, the studio may not even hold a pre-opening screening, which usually screams, "This movie is not good!" When I sit down to watch a film, it's with at least a whiff of hope that it will turn out well, making those that don't succeed all the more disappointing. The following are the 10 worst movies that I had the misfortune of seeing in 2017; hopefully you didn't make the same mistake. 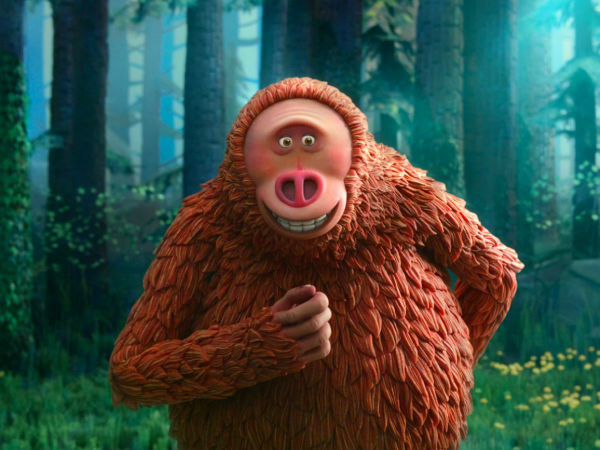 On the positive side, Disney's "live action" re-imagining of their 1992 animated classic looks fantastic. But that's far from enough to save it from being a poor retread of the film we know and love. 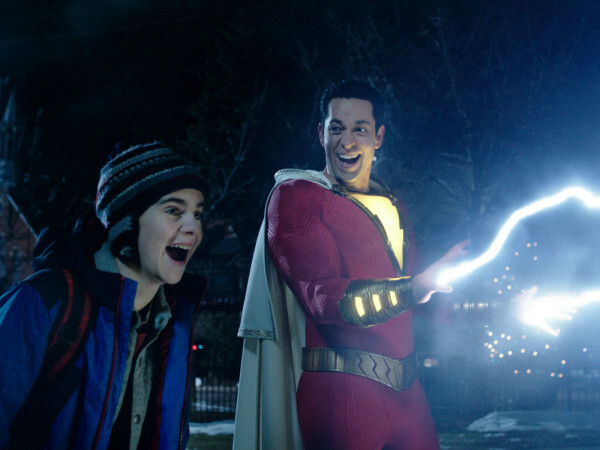 Add in some ill-conceived character updates, and you have a groaner of a film that somehow managed to be the highest-grossing movie of the year. 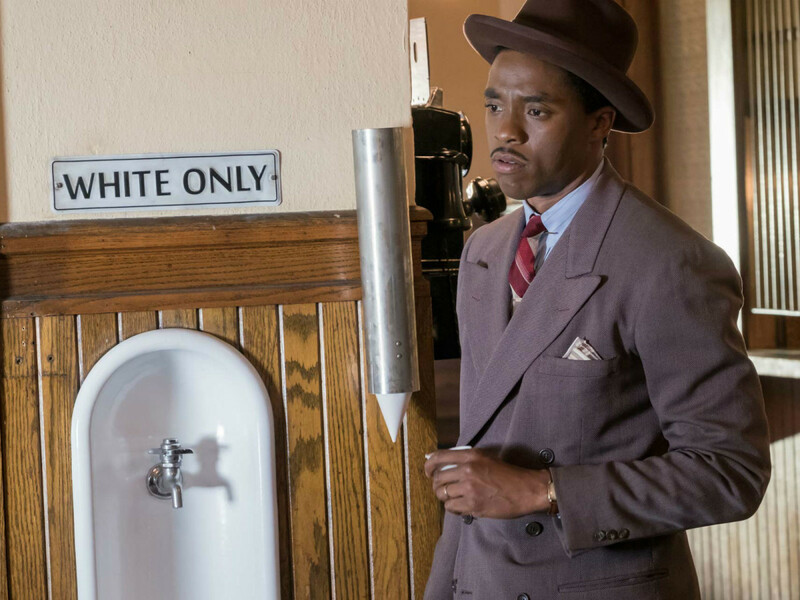 This biopic honoring the late Supreme Court Justice Thurgood Marshall is well intentioned, but it gets derailed by a variety of elements. It makes Marshall second-fiddle in his own story, treats the material much too lightly, and incongruously litters the film with profanity. The trifle gives almost no sense of the giant influence Marshall had on African Americans and society as a whole. It wasn't a horrible idea to take another run at one of Agatha Christie's most well-known stories, but this film can never get on the right track. The film is almost devoid of any suspense, containing a plot that's too convoluted and stuffy to be entertaining. 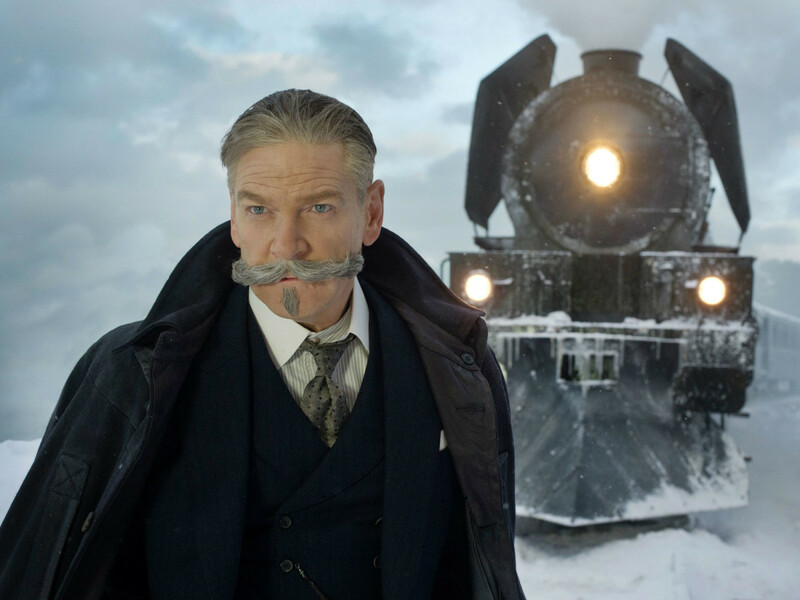 With a severe lack of character development, the only interesting thing in the movie is Kenneth Branagh's glorious mustache. 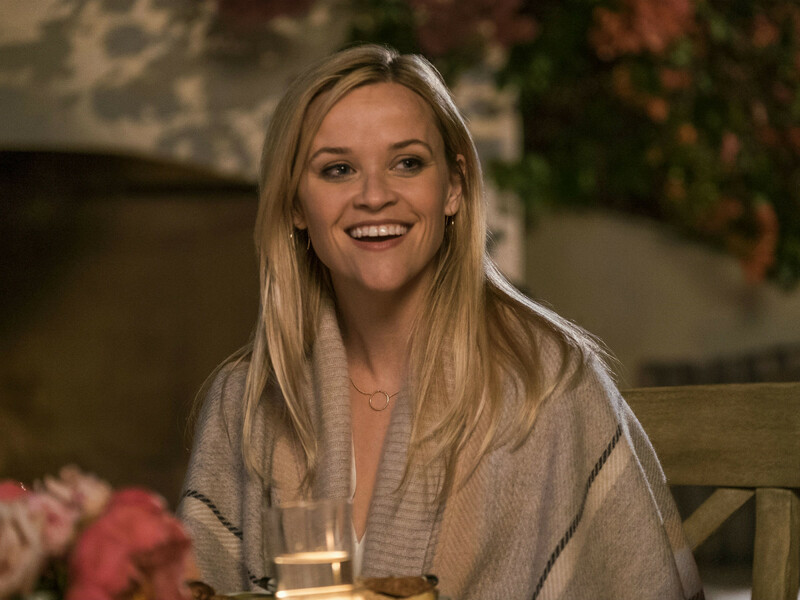 Home Again looks great on paper, starring Reese Witherspoon and produced by the normally reliable Nancy Meyers. But it's Meyers' daughter Hallie who wrote and directed the film, and she does not yet appear to have her mom's talent. She skims the surface on situations that are already stereotypical, lessening their impact even more. 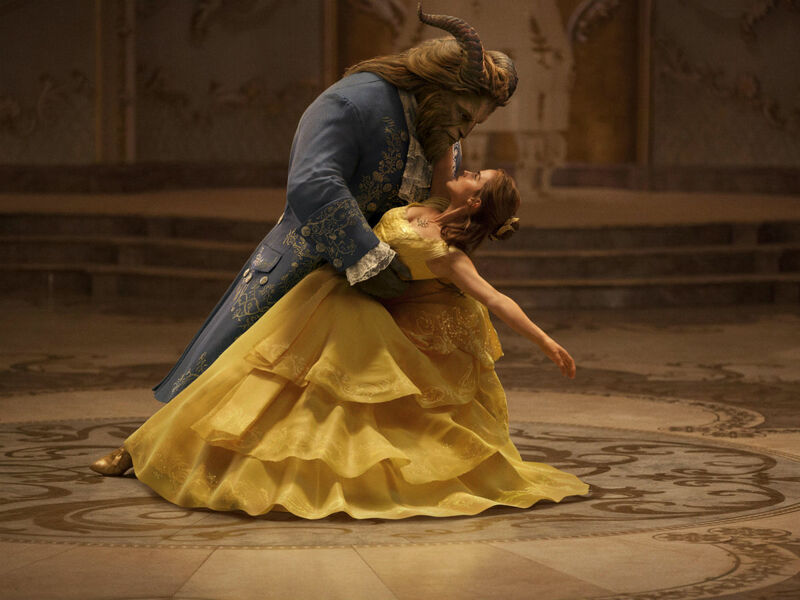 Other nonsensical scenes and a multitude of musical montages that try to lull the audience into feelings of positivity make for a flat, lifeless, and uninspiring movie. 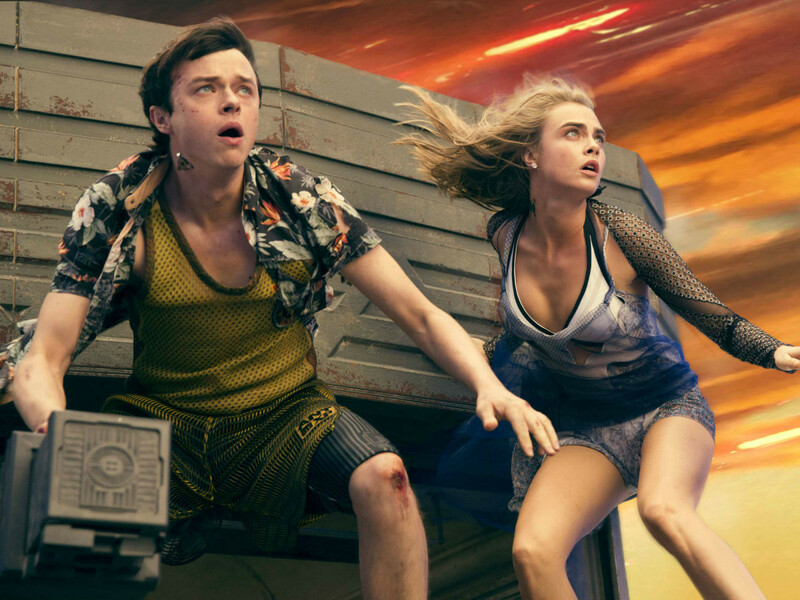 At its best, this film was going to be a callback to one of Luc Besson's most popular films, The Fifth Element. But with a plot that's hopelessly confusing, visual imagery that's eye-popping but soulless, and performances that are as wooden as they get, it never comes close to the level of that film. There are so many better sci-fi properties out there that this one isn't worth your time. Writer/director Yorgos Lanthimos loves for his characters to speak in an emotionless, matter-of-fact monotone. This worked well in The Lobster since that film had an out-there premise. But it's at odds with this film, which seems to be grounded in reality yet is populated with people who say whatever comes to their minds, no matter how strange. Any message the film contains get lost amid the slow, rhythmless story. Technically, this film belongs to 2016, but since it wasn't widely released until January 2017, it qualifies here. 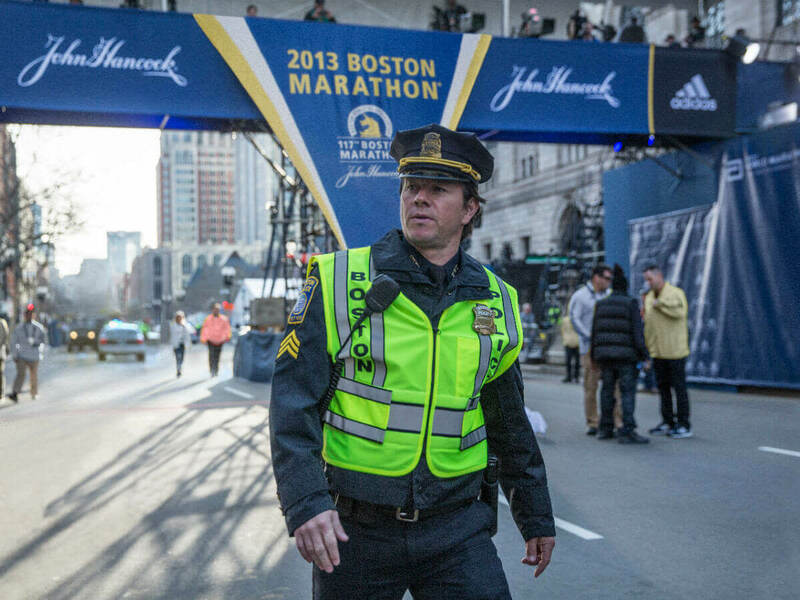 Another film with good intentions but poor execution, it has a severe lack of perspective, painting everyone but the Boston bombers as righteous heroes. It also includes way too many characters, makes the curious decision to have Mark Wahlberg play a composite character, and uses humor as a faulty crutch. The similarly themed Stronger later in the year only missed this list because of a strong performance by Jake Gyllenhaal. It's no secret that the Fast and the Furious franchise is already absurd, but the eighth (!) in the series takes things to a new level. The characters are treated as if they're indestructible superheroes, and the action scenes are not only implausible but also poorly done. Worst of all, for a series that prides itself on being about family, this film is almost devoid of any emotion, even when honoring the late Paul Walker. Writer/director/star Lake Bell tried to make a movie that commented on different styles of marriage, but none of the couples feel remotely like people who love, or even once loved, each other. Instead, the strong cast of actors come off as caricatures, flailing around while hoping to land a good line or two. This film was under the radar when it came out and will hopefully remain there for the rest of time. 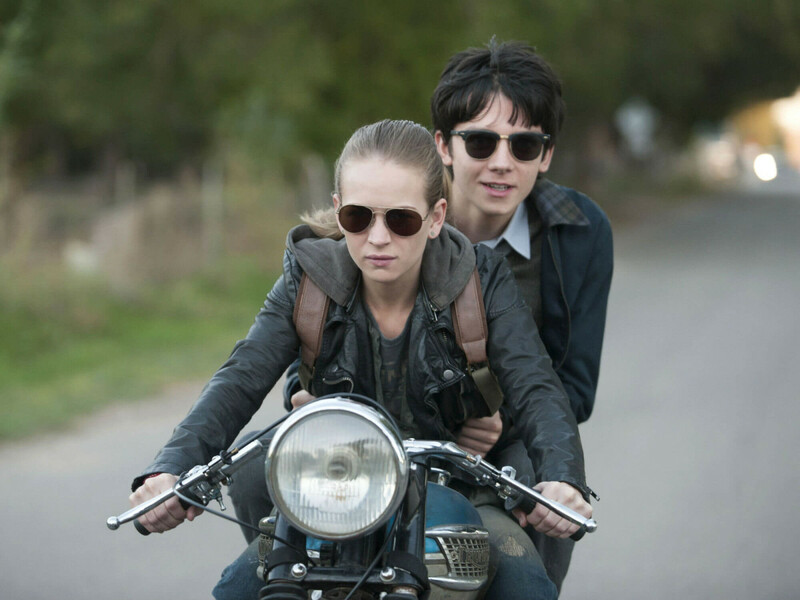 This laughable wannabe romance about a boy born on Mars and his Earthbound girlfriend contains one eye-rolling moment after another. The filmmakers decided that narrative clarity is for suckers, taking big plot leaps to get the two young lovebirds together and then across the country. With poor chemistry between the two leads and overly manipulative plot devices, the film trades in a possibly good story for a second-rate teen movie.